Ahhh! 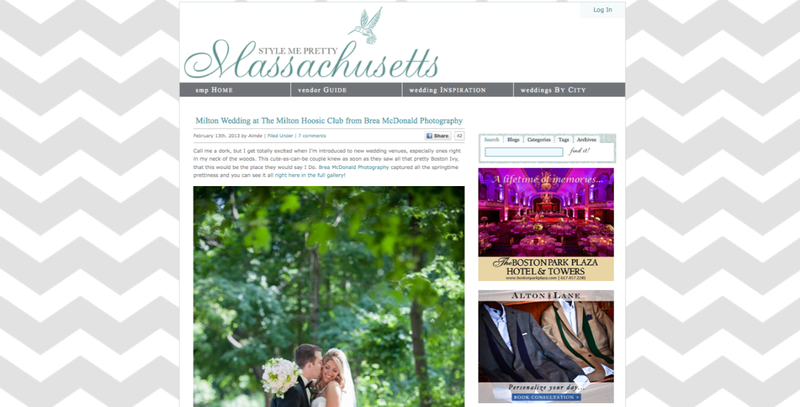 Our wedding is on Style Me Pretty Massachusetts today!!!! I need to pinch myself. 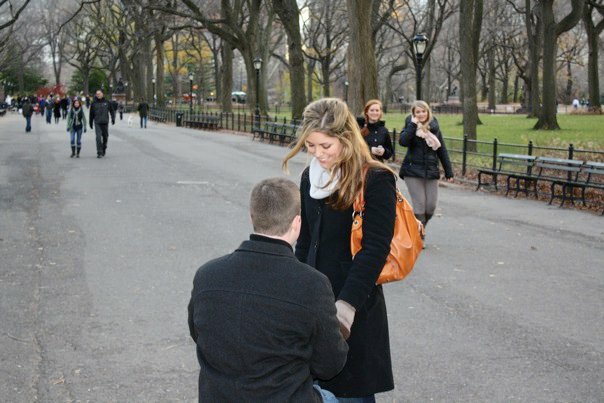 I can’t even tell you how many hours I spent pouring over this website dreaming about what our wedding might be like. Or how many design ideas were inspired by the gorgeous weddings featured here. Commence absurd and awkward happy dancing! Didn’t our photographers Brea and Heidi and our videographers Jim and Whit do an incredible job capturing it all? We love this talented bunch more than we can express. Here’s a link to the feature if you want to check it out.